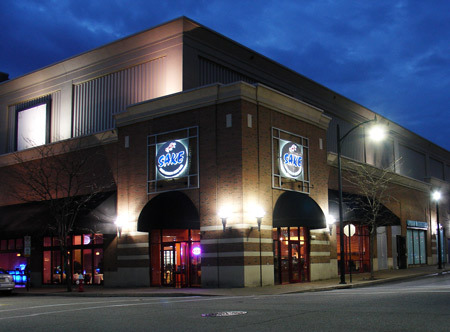 SAKE Asian Cuisine & Sushi Bar is now opened in the SouthSide Works! With daily lunch and dinner specials, a full bar for happy hour specials, and take out; there is something for everyone at SAKE! SAKE offers: Asian fusion Cuisine such as Sushi Bar, Teriyaki, Tempura, Age Mono, Udon, Sobo, Fried Rice, Teppanyki and Thai Cuisine.